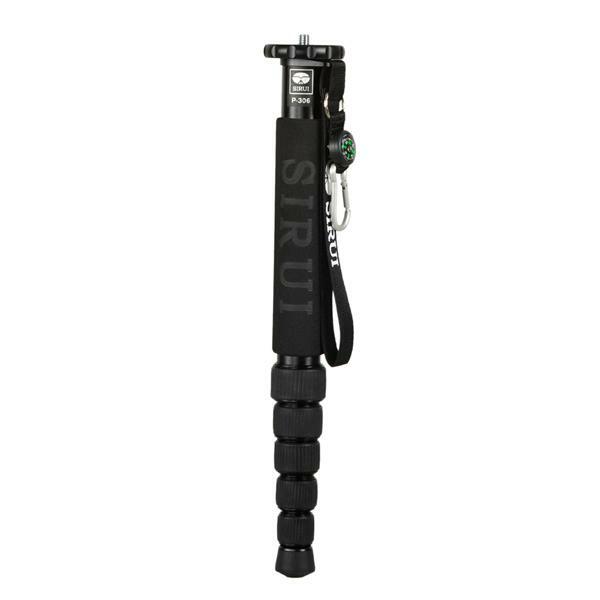 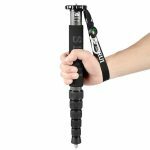 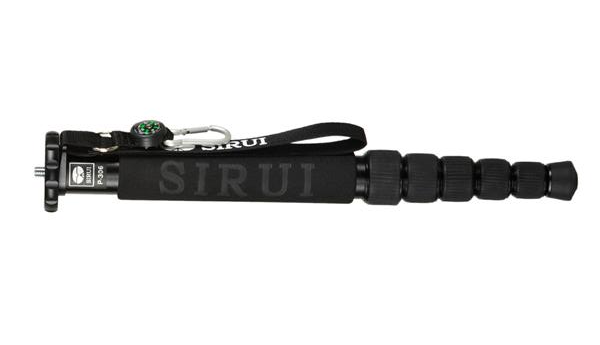 The Sirui P-326 Carbon Fiber Monopod is an extremely lightweight camera support that’s ideal for mobile operation with a DSLR, point & shoot camera, or a compact camcorder. For some situations, such as tourist locations where tripod use is prohibited, a monopod is the perfect way to fly under the radar but still ensure steady shots. 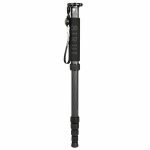 Composed of 8x carbon fiber, the six-section P-326 weighs just 0.4 kg and folds down to 39.5 cm, so the monopod is an ideal travel companion – compact, very lightweight, and ready to be set up quickly & easily. Extremely sturdy, the monopod supports loads up to 10 kg. 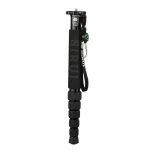 Via twist locks, its five leg stages extend to a generous working height of 156 cm, for comfortable eye-level operation for most users.